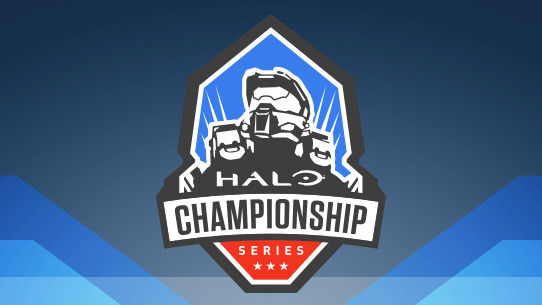 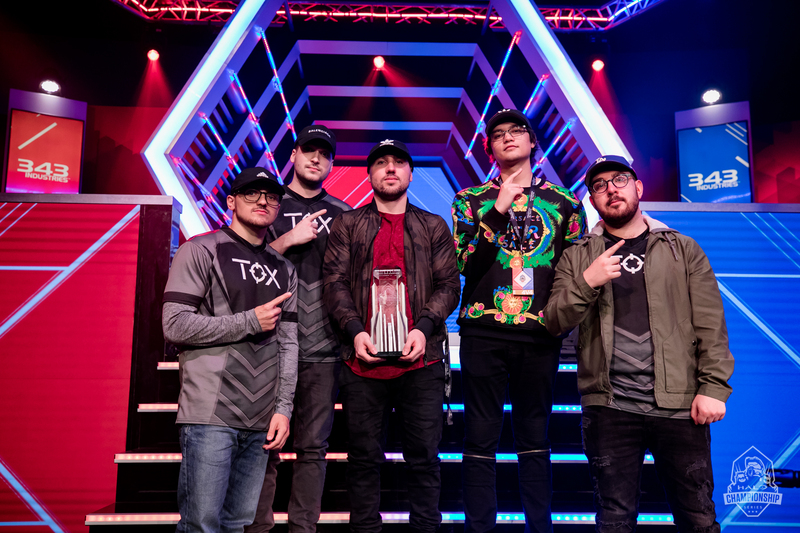 The first official HCS event of 2019 is in the books and what a spectacle it was. 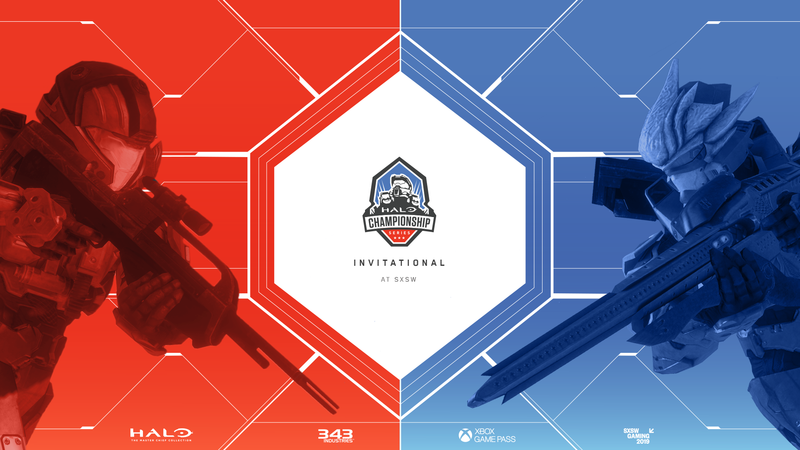 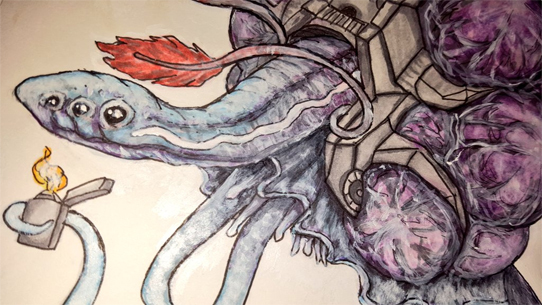 We saw incredible plays by the world’s best Halo 3 players, carnage and calamity in the form of Big Team Battle, the bitter rivalry between two legends settled, and so much more. 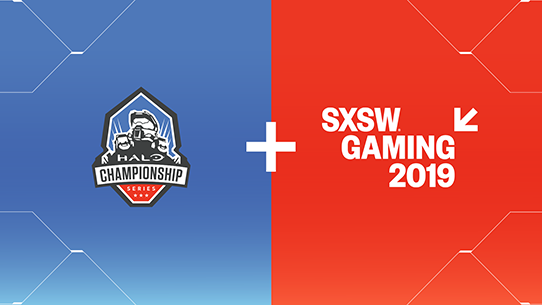 Today we’re excited to reveal that the HCS invitational will be taking over the esports stage at the legendary SXSW (South by Southwest) festival in Austin, Texas from March 15-17. 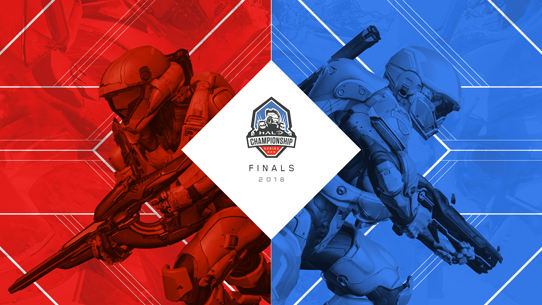 SXSW is a yearly cultural touchstone for music, film, and interactive media in the world, and we’re thrilled to bring Halo esports to the fans in attendance with over $100,000 in prizing on the line. 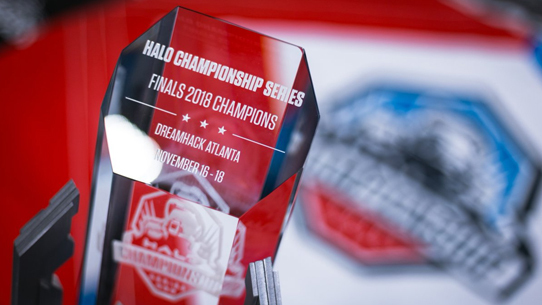 DreamHack Atlanta represented a powerful moment in time for Halo and its competitive legacy, and headlining it all was the final page in one of the franchise’s most competitive and impactful chapters to date with the HCS Finals 2018, showcasing the game’s top talent in a brilliant climactic act that saw TOX Gaming take Halo 5’s last title. 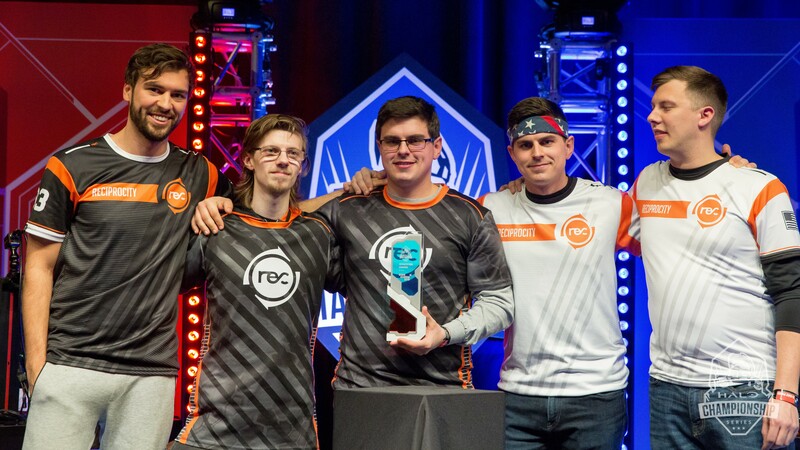 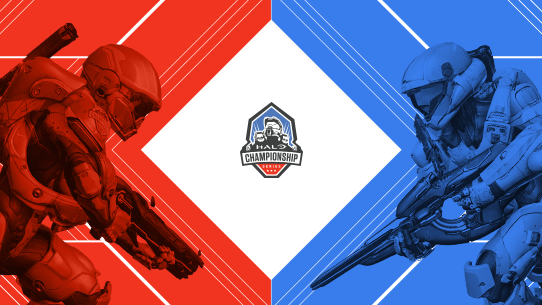 With HCS 2018 Season Finals at DreamHack Atlanta rapidly approaching, we know many folks across the competitive community have questions regarding what’s next for the HCS and what they can expect from Halo esports going forward. 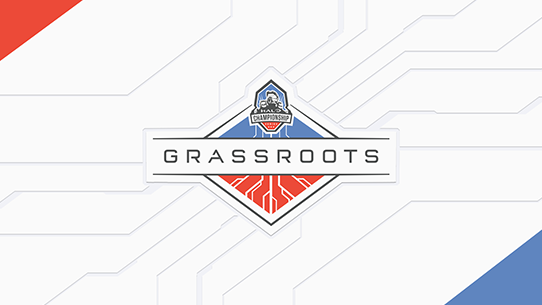 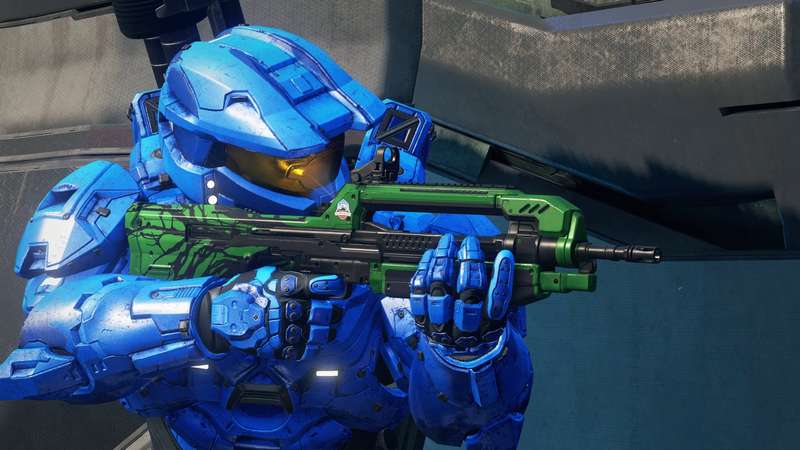 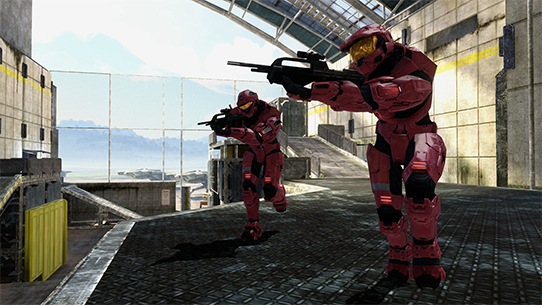 So today, we’d like to share some important esports updates around Halo 5, MCC, and more – and we’ll have more to share at DreamHack Atlanta and beyond.